With over 35 years of laminating experience, Omni has achieved successes where other firms have been unable succeed. Having the skills and experience to merge the art and science of laminating with embossing and our other services, is what sets us apart from our competitors. Our manufacturing capabilities also include the ability to perform multi-layer, up to 4 ply, laminating combining multiple substrates to create amazing effects. Our operators have multi-decade experience providing specialty laminating services to a wide range of industries, including but not limited to fashion, retail, design, and decor. From wall coverings to lampshades, to a range of films and substrates, we have perfected techniques which allow us to laminate the backs of materials but as well as the front. We are equipped to manage roll sizes up to 62 inches in width and 40 inches in diameter. We have machines that are able to laminate and emboss inline, saving you project time and money without sacrificing quality. Production volumes can be a short custom run all the way up to large volume projects. We look forward to hearing what your challenge is. 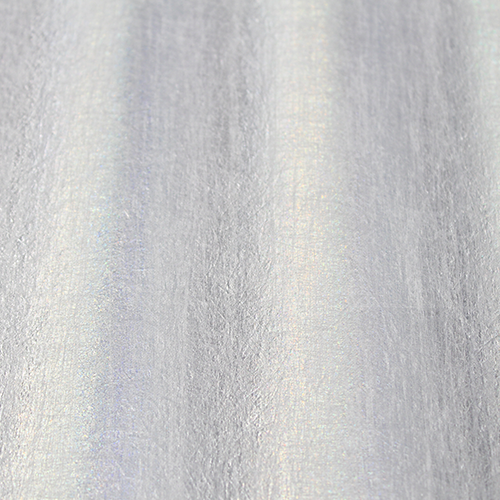 Pictured here is a multi-stage and original metallic look. 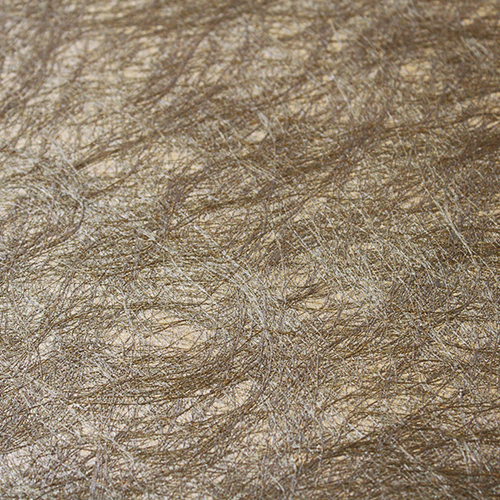 Combining transfers, laminating, and non-woven facing creates interesting finished products. We are capable of producing any original design and color combination. Or we are capable of making very subtle effects for a more conservative look. Omni has been a leader in water-based coating for the past 35 years. When other companies were solvent coating, Omni pioneered and perfected a revolutionary water-based coating process. Omni has five independent embossing machines, including two capable of laminating and embossing inline, and over 200 embossing rollers enabling our creative technicians to achieve any luxurious look. There is nearly nothing that Omni will not laminate. Omni has over 35 years of laminating experience achieving successes where other firms have been unable succeed. Omni prints any design on paper, woven, and non-woven substrates and films, and is available in any size to suit your needs. We have a variety of printing methods, and multiple printers to suit runs large and small. 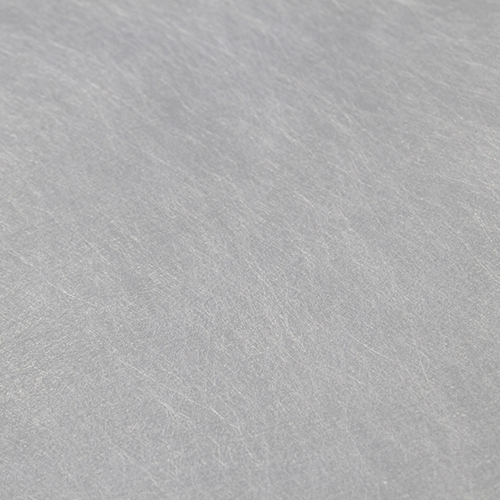 Slits of material are available at custom widths, packaged at specified intervals. We can, shear, shape, and treat your product in any interesting manner your project requires. This is an amazingly useful service for any product. 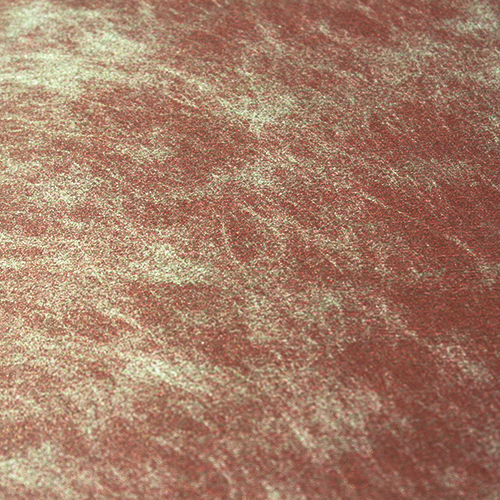 Our transfer process give substrates a "metallic" look and texture, giving your finished product an amazing and unique look. Ask our designers how our transferring processes can improve your product.